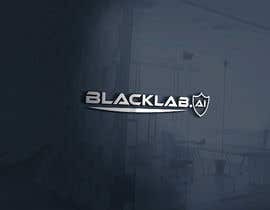 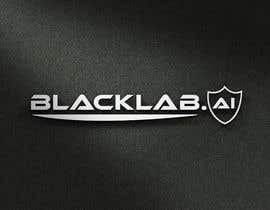 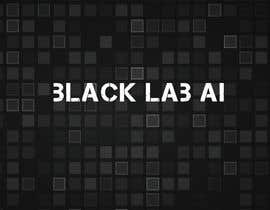 My new start-up Black Lab AI ([login to view URL]) is building smart software using artificial intelligence. 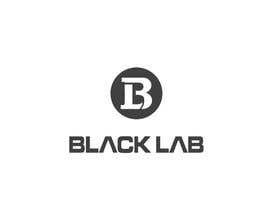 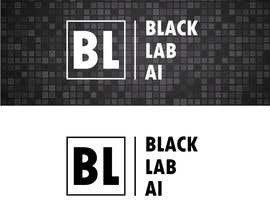 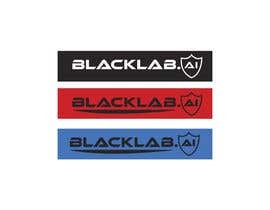 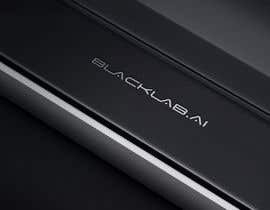 I'm looking to get a logo designed: probably mostly monochrome (black and white), and probably mostly text based, incorporating either the words 'Black Lab' or 'Black Lab AI'. 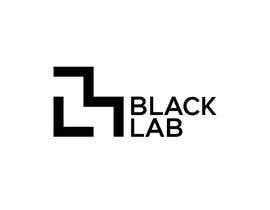 I anticipate using the logo on social media, and the website. 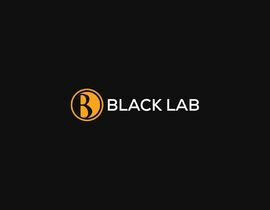 Final files in JPEG/PNG and vector (ideally SVG, but other ok) please, although you can submit your entries in any format the site will support. 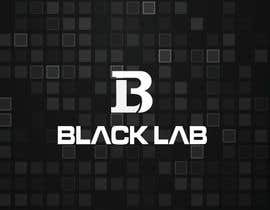 I've attached 3 images for inspiration. 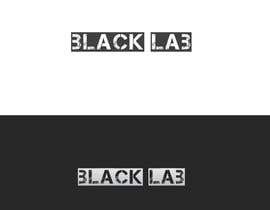 The first two show some cool lettering that I liked - a reworking of either of these two designs would be good. 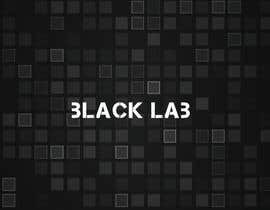 The third is a stock image of some squares that I liked - we use this as the background/header for our website. 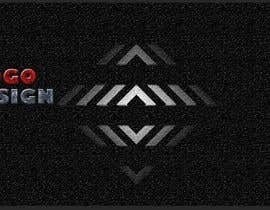 Some great entries so far - thank you for you efforts. 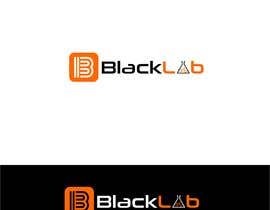 The feedback that I have given so far (which I repeat here so everyone can see it) is that I like the clean, simple designs, and the ones that are versatile in both wide and square formats - e.g. 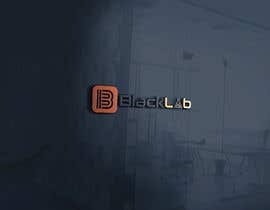 make use of a separate element (such as BL) that can be used in isolation if necessary (such as on social media).